HONG KONG—The Day After. Two hundred and sixty accredited reporters had dwindled to about a dozen. A conference livestream that peaked at 1.8 million viewers worldwide had dwindled to a much, much smaller figure. And He Jiankui—the researcher at the center of a media and medical firestorm—was back in Shenzhen, China, facing an uncertain future. Obliged to sum up the events of an extraordinary week, the organizing committee of the second Human Genome Editing summit issued a closing statement that criticized the unprecedented clinical work that has led to the reported birth of twins with an edited genome and called for a suspension of any further clinical trials of germline editing. “The scientific understanding and technical requirements for clinical practice remain too uncertain and the risks too great to permit clinical trials of germline editing at this time,” was the major headline. Nobel Laureate David Baltimore read out the statement on behalf of the 14 members of the committee, which includes CRISPR pioneer Jennifer Doudna (UC Berkeley), Robin Lovell-Badge (Crick Institute), Sir John Skehel (Royal Society), George Daley (Dean, Harvard Medical School), ethicist Alta Charro (University Wisconsin), and gene editing researchers Matthew Porteus (Stanford) and Jin-Soo Kim (Seoul National University). The committee called the work of Dr. He on the birth of germline-edited twins “deeply disturbing” and called for an independent assessment “to verify this claim and to ascertain whether the claimed DNA modifications have occurred,” Baltimore said. The concerns expressed in the statement have been buttressed by other leading figures in biomedical research industry, who reacted swiftly to the germline editing news. “The response from the scientific community has been far too slow and far too tepid, and the credibility of the community to self-police has already been damaged,” Gottlieb said, although given that the entire community has only known of this clinical work for a few days, it’s not clear what the response should have been. 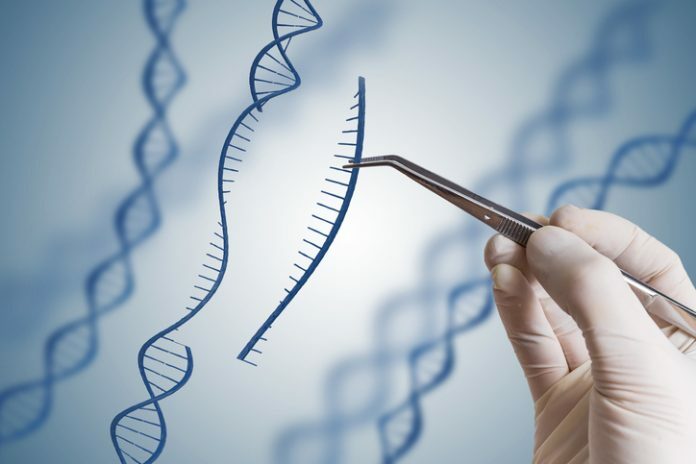 The HGE Committee statement said there were many lingering “deep concerns” over the science and ethics of germline genome editing, but noticeably did not call for a moratorium on genome-editing research. Conferences such as CRISPRcon have performed a valuable function in expanding diversity. A couple of conference participants suggested that the United Nations should be involved in genome regulation, but the committee did not go that far. A third Human Genome Editing summit will be held in London, it was announced, probably in 2021.